Throughout the multi-day event, various classes and speakers will enlighten and educate participants in the latest trends, standards, and compliance relating to TAS - Texas Access Standards and other accessibility topics. Presenters John Torkelson and Josh Kuphal, both of The ACCESSpartnership will familiarize attendees with the unique characteristics of Bluebeam Revu and the practical application for reviewing drawings relating to accessibility consulting services. 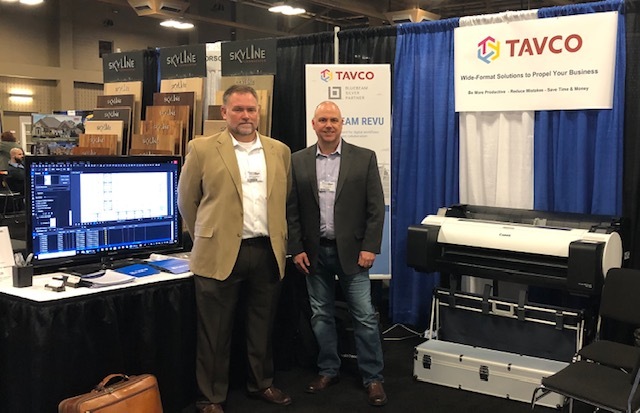 The TAVCO team will be on site Thursday, January 31st to help support attendees with further insight on Bluebeam Revu as a complete construction workflow solution. 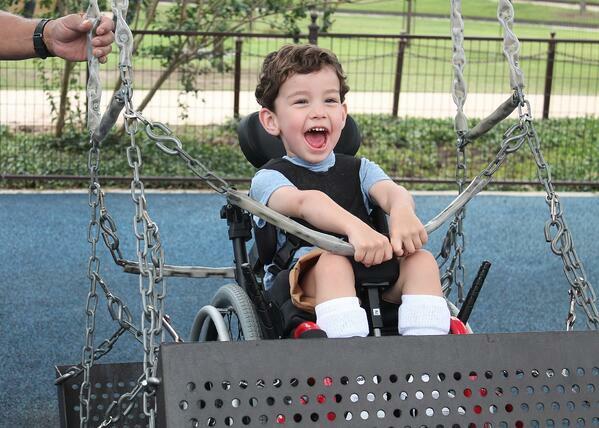 APA is an association of professionals who focus on accessibility standards in the built and physical environment. They are the premier provider of Continuing Education (CEU) in accessibility standards and regulations. They offer quality training on national ADA Standards, the specific Texas Accessibility Standards (TAS), and other current and upcoming accessibility codes for accessibility specialists, Registered Accessibility Specialists (RAS), architects, designers, engineers, contractors, building owners and other professionals. The APA is a registered Continuing Education provider with the Texas Department of Licensing & Regulation (TDLR), International Code Council (ICC) and the American Institute of Architects (AIA) and ACTCP. Their membership is open to all individuals & organizations. 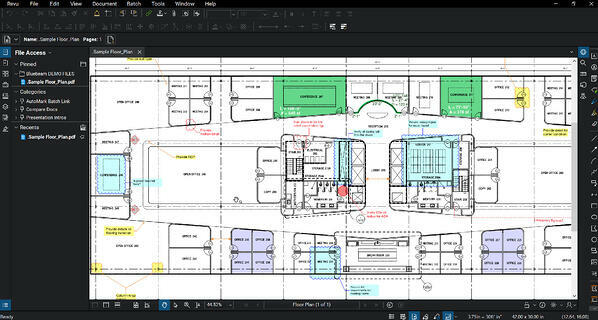 Learn more about Bluebeam Revu software in our Definitive Guide.